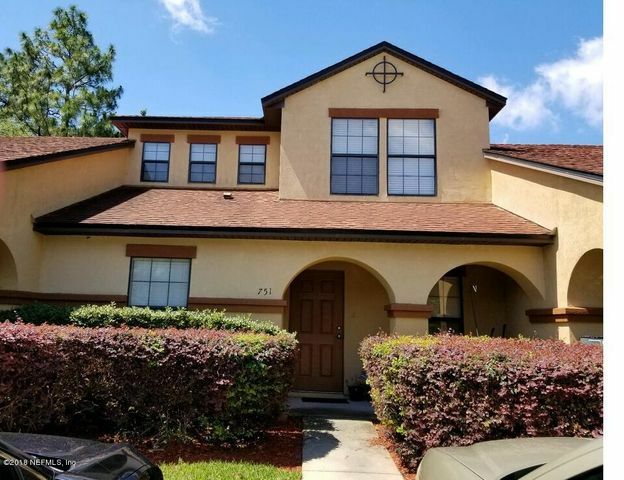 Julington Creek Plantation Homes for Sale $100,000 to $200,000. See All Homes Now! 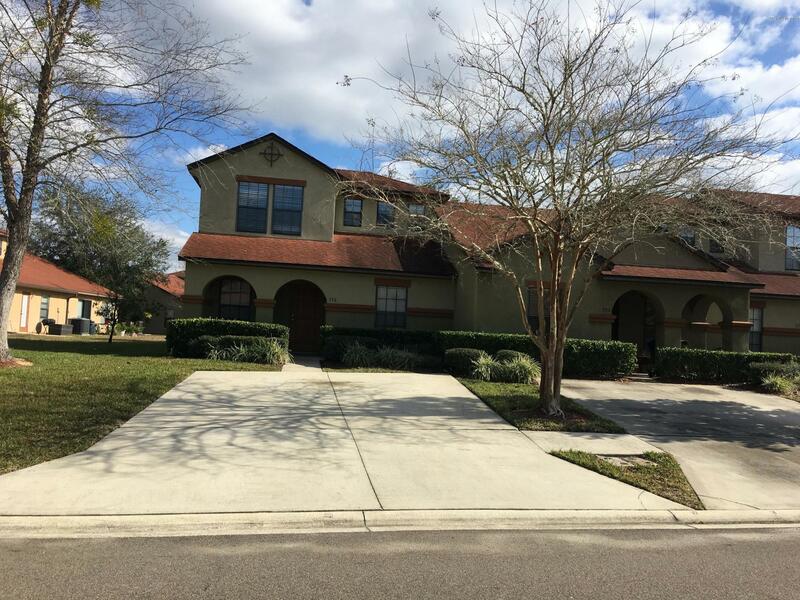 Julington Creek Plantation homes are located on the south bank of Julington Creek along the St. Johns River, approximately 30 minutes south of downtown Jacksonville. With over 1200 acres of preserved coastal woodlands and over 100 lakes, you'll love this premier planned community situated in the northwest corner of St. Johns County. With nature as a backdrop, every Julington Creek Plantation home or townhome is an exceptional place to live and today's market makes this the best time in years to invest in Florida real estate. When you make Julington Creek home, you're just minutes away from historic St. Augustine. The small town charm of the nation's oldest city is highlighted by the mixed influence of Spanish, French and British-style architecture. In the center of downtown at the foot of the Bridge of Lions lies Florida's Flagler College. The private four-year school was recently named to U.S. News & World Report's "America's Best Colleges" as well as the Princeton Review's "Best College Rankings". In addition, St. Johns County public schools are ranked in the top 10 percent of the nation's school districts. Golf enthusiasts will love living at Julington Creek Plantation. The World Golf Hall of Fame courses are just a few minutes' drive south with the TPC Sawgrass courses just minutes to the east. If you prefer playing closer to home, you can choose from Julington Creek's own Championship Club. The entire family can enjoy the resort-style aquatic center that features aquatic aerobics, swim lessons and several competitive swimming teams. There's a an Olympic-style competition pool, a fun pool for the kids complete with waterslide, a family pool and a wading pool for children 5 years and under. If you're interested in Julington Creek Plantation homes for sale, the Christine Lee Team has a broad range of homes in over a dozen subdivisions at a variety of per dollar, per square foot prices. Contact us directly for personal assistance or use this website's Power Search feature to narrow your options.